My mother used to roll her eyes every time I started talking about comics. My intricate and inane knowledge of the history and process of this strange thing (that seemed almost to come from another world compared to anything she could comprehend) was a constant mystery to her as I grew up. I was a precocious child. I couldn't just read a book that I liked. I would have to read everything by that author, books on that author's process, and books by that author's favourite author. I would completely immerse myself in anything I loved. T his type of passion for the unknown generally inspires horror in adults when found in the young, so like many others I spent years only sharing my passions — especially for comics — with myself. This solidified the notion within me that comics were wrong, lesser, abnormal, and definitely not a worthwhile pursuit. Oddly enough, this imagined taboo may have caused me to love comics even more. As I grew older I began to realise that comics were actually quite beloved, even if only by a small fraction of the population. And, after many years, I managed to find like minded people who shared my love for them. Still, Once depicted as a niche interest for a specific kind of person, the characters and plots featured in sequential literature have proven to be irresistibly charismatic for all kinds of people. 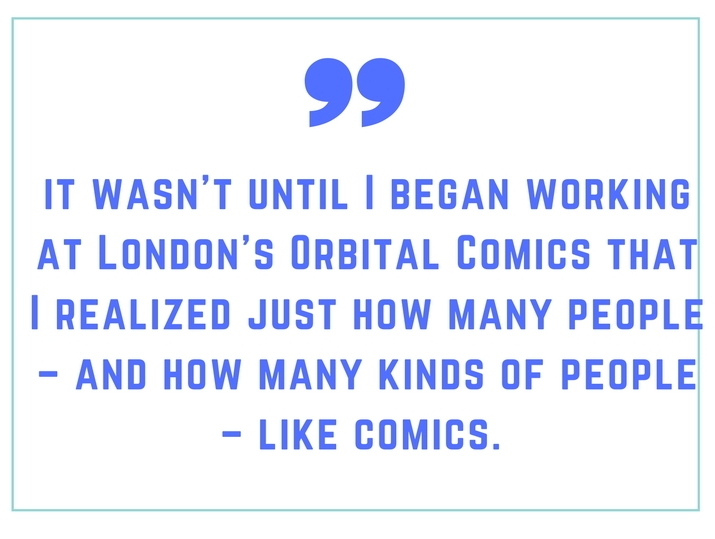 Orbital Comics is renowned for many things, one being its outstanding small press and independent section curated and run by the wonderful Camila Barboza. This segment of the shop was a revelation to me, as it truly opened my eyes to the wide spectrum of people who buy and love comics. The idea of superheroes as the be all and end all in comics is understandable. Marvel and DC have been holding court for over a hundred and fifty years between them, and their characters are often household names. Because of this it’s easy to miss the wide array of incredible comics that are beloved by many and don’t include one single cape. My first experience of this “other” kin d of comics was as a child when I discovered Art Spiegelman’s Maus. An allegorical retelling of the horrors of the Holocaust using cats and mice as its cast, it’s a true feat of political cartooning, and was one of the books I was asked about most when I worked at the shop. Getting my far-from-enthusiastic family into comics through the wonderful curation and recommendations of my colleagues and customers made me truly realise that the reach of comics and cartooning is so much greater than that of Marvel or DC. 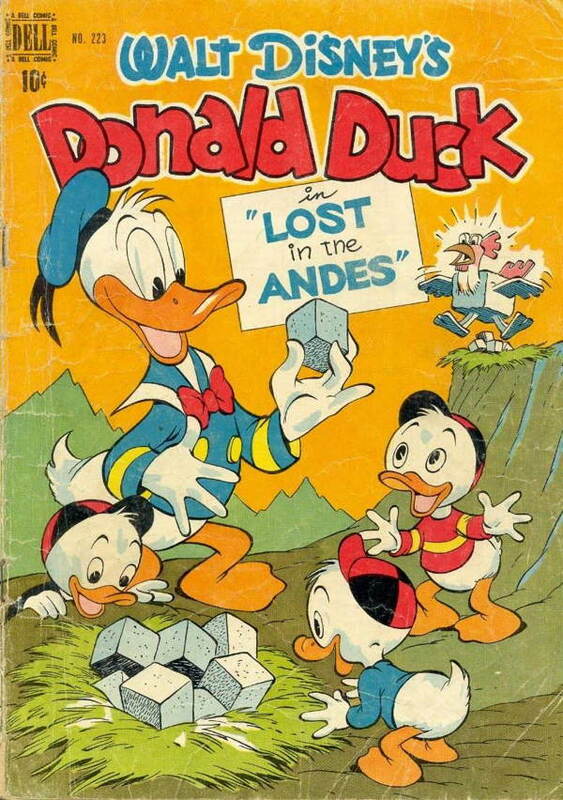 In the shop we would often get customers who only wanted specific reprints of Donald Duck by Don Rosa or Carl Barks. Teenage boys who had never read a comic before but loved classic rock and so they wanted to pick up a volume of the Fabulous Furry Freak Brothers or Fritz the Cat. Women who would bring in their children to pick up weeklies and leave with beautifully illustrated biographies of artists like Picasso or Van Gogh. 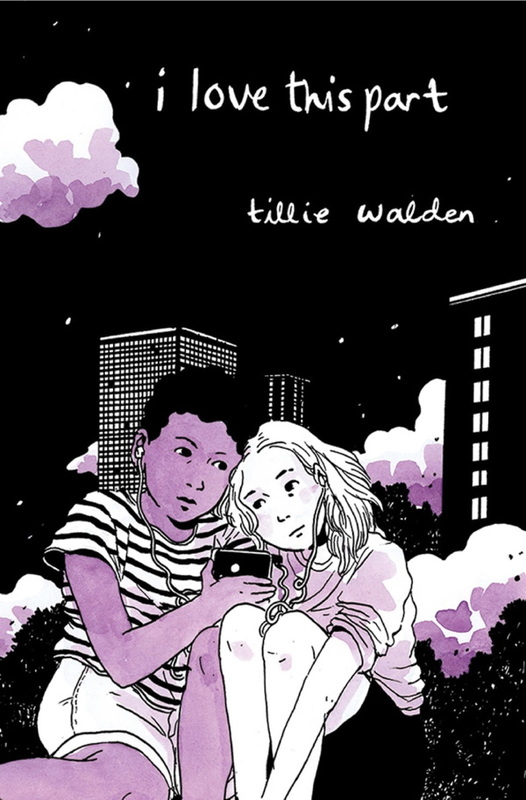 People searching for themselves in a medium they love would often look towards incredible creators like Tilly Walden or Rachel Smith for well rounded queer representation and stories. Over the last decade, with the prevalence of the Marvel Cinematic Universe and television shows like the Walking Dead, comics have fully entered the public consciousness. As the saying goes: DC makes more in a year selling socks and underwear with the Superman logo on them than they make selling comics. Because of this it’s easy to forget that the history of comics has so many varied strands and different influences — from classic cartoon strips to indie comics, original graphic novels to self published zines — and that this is reflected in modern comics readership. Basically it’s good to remind ourselves that without a doubt comics are for everyone. Very much enjoying this series, Rosie. I’d been reading “Big Two” comics for years before I began branching out during my 20s, and it’s such a lush industry with so much to offer. Superheroes really are the tip of the iceberg.